The mobile wallet and e-commerce company Paytm has invested an undisclosed amount in Mobiquest Mobile Technologies, a Noida-based startup in the mobile loyalty and data analytics space. MobiQuest, founded in 2008, runs a flagship product M’loyal, which is a mobile enabled loyalty, analytics, and campaign management platform to brands across sectors. “Over the last year, we have enabled our merchants with Paytm’s QR code based payment solution. In the next phase, we aim to enable them with tools that will help them drive incremental sales and revenues,” Sudhanshu Gupta, vice president of Paytm said in a statement. M’loyal captures data on consumer behaviour through the physical point of sales, and also through social media engagement. Paytm’s over 5 million merchants will access to that data now. Mobiquest has clients across sectors such as retail, F&B, fashion, health and hospitality among others. M-loyal combines mobile technology with deep analytics to provide a higher return on investment for marketing spends made by brands. The investment is to create better analytics capabilities for the sellers on the platform who can leverage MobiQuest’s data analytics and precision marketing tools to acquire, engage, and reward customers. “Our system is dedicated to the mission of using real time transaction data to drive meaningful insights for the brands and consistently drive up their Marketing ROI,” Vineet Narang, CEO of MobiQuest said. The company serves over 200 brands today including apparel retailer Gini & Jony and fitness salon chain VLCC, among 80 million other customers. 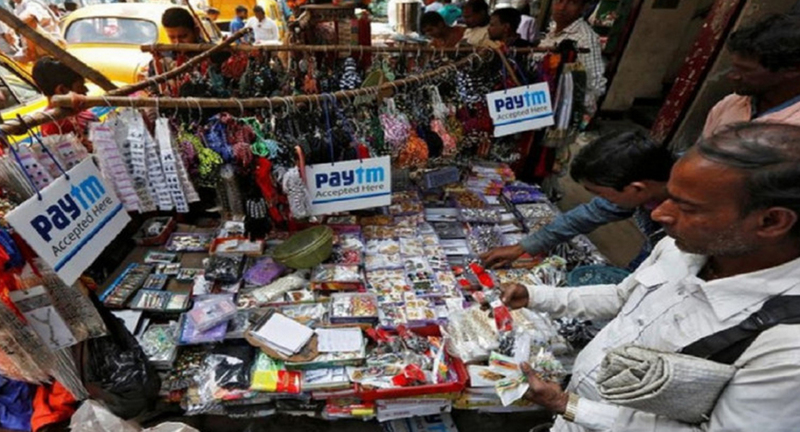 Paytm transferred its e-commerce business – Paytm Mall – to a new legal entity, Paytm E-commerce earlier this year. Paytm Mall helps small offline merchants create stores online with digitized catalogues and online payment solutions such as QR code.